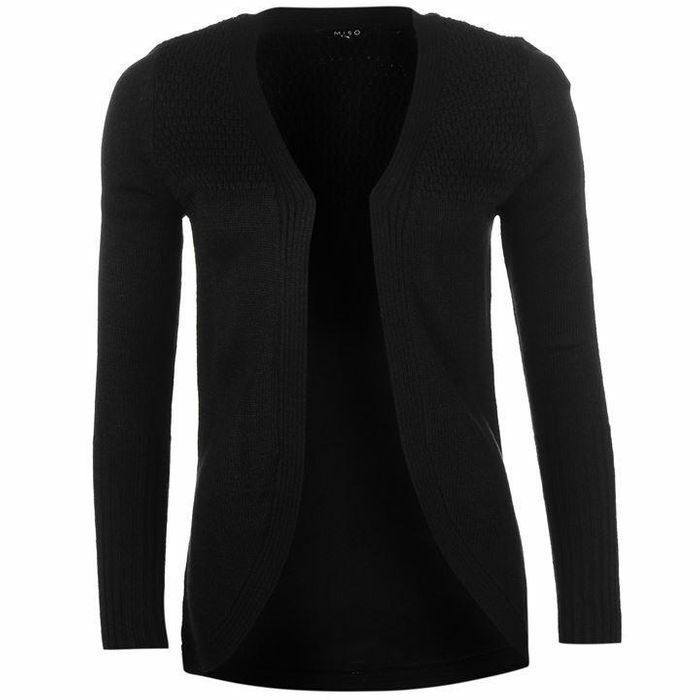 Nice Cardi but only smaller sizes left. I see three sizes available still: XS, S and M It looks lovely indeed. Ladies Anti-Theft Backpack - 2 Colours!